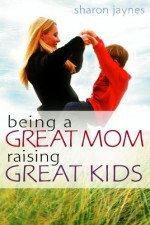 The Question is… Who do you say that I am? 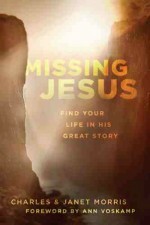 An insightful new release addressing the identity of Jesus from a knowledgeable, well researched perspective. 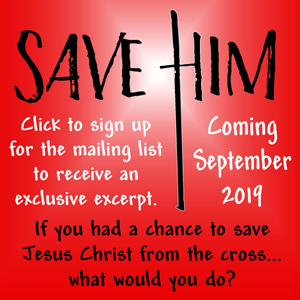 “Who do you say that I am?” It’s a question that has stirred great debate concerning the identity of Jesus in universities, churches, and most of all, in the hearts of millions. 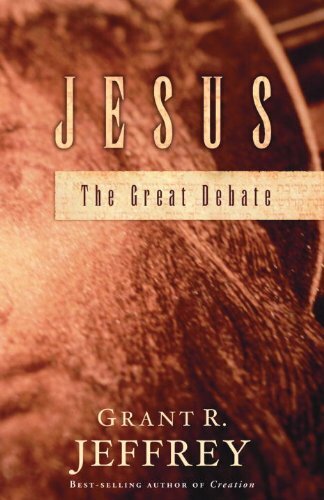 JESUS The Great Debate explored the criticism of the skeptics, such as the Jesus Seminar, a group of liberal scholars who deny that Jesus performed miracles and rose from the dead. Fascinating new scientific evidence suggests the Shroud of Turin may prove to be the actual burial cloth of Christ. 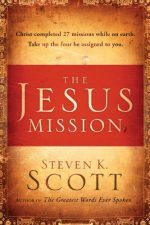 Find out why many of the ancient Jews rejected Jesus despite their prophecies that revealed He was the true Messiah. 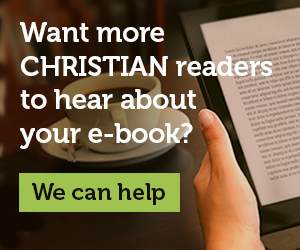 Read the censored passages about Jesus of Nazareth hidden in the Jewish Talmud and Targums. Explore the astonishing discoveries of early Christian tombs. 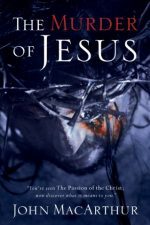 Uncover the truth about Jesus regarding His mysterious birth, His miracles, and His remarkable resurrection.